Skip the long lines and experience a self-guided tour at your pace, without having to follow any particular order, simply by using your smartphone or tablet. 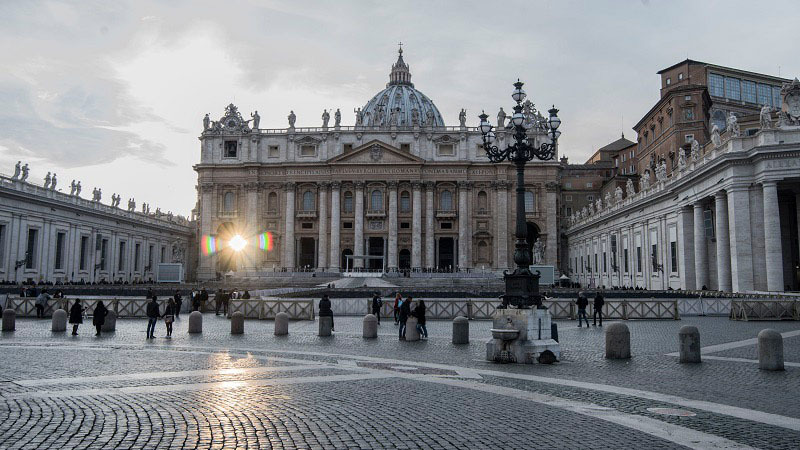 Enjoy a self-guided tour of St. Peter Basilica, one of the most important cathedrals in the world. Marvel at works of art by Michelangelo and admire relics and other treasures of Renaissance. Learn more about the creation of Michelangelo’s world-famous “Pietà”, admire the pilasters of Maderno’s nave and explore the cathedral in perfect detail. You have a great opportunity to live a special excursion at your pace, using your smartphone or tablet to use Vox City App and play commentary at locations throughout the Basilica. Add the Vox City App option (available for Android and iOS devices), and discover the best attractions of the Eternal City at your pace. • Children under 7 don’t pay. Please provide child’s proof of age upon entry.